Disclosure: I received tickets to KidsFest as part of this campaign! All opinions are my own. 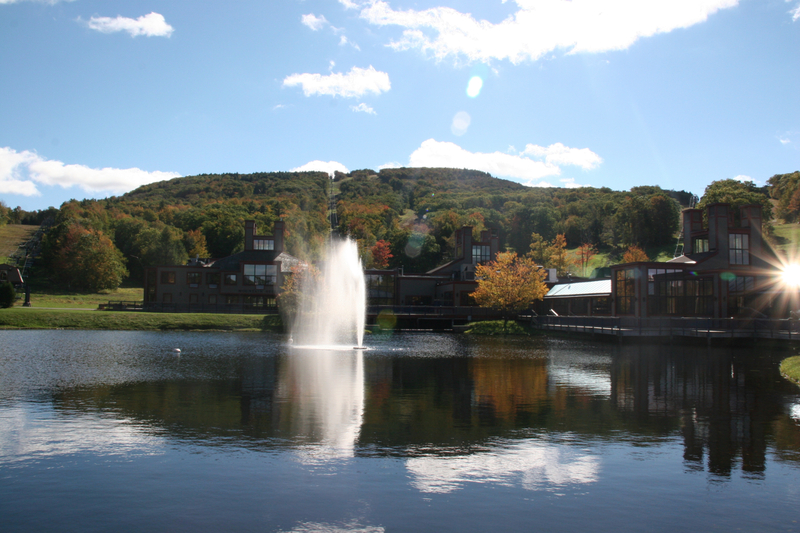 Thank you to Wachusett Mountain and AmbitiousMoms.com for making this review and giveaway possible! Looking for something fun to do with your family this month? Love music, food and FUN?!?! 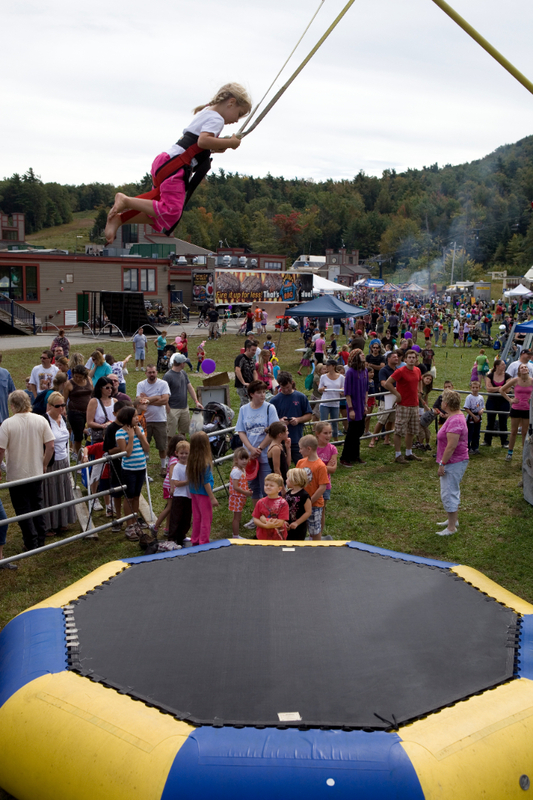 Then you don’t want to miss the Wachusett Mountain KidsFest! 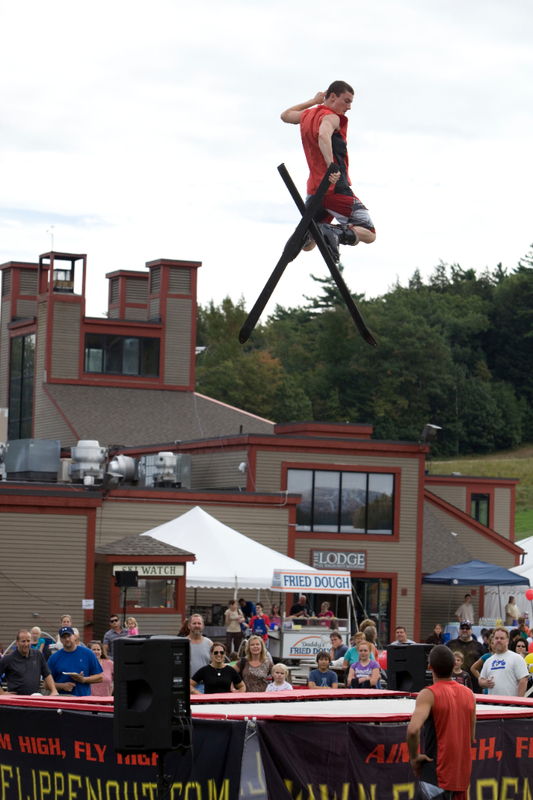 KidsFest is taking place on Wachusett Mountain in Princeton, MA fon September 19th & 20th from 10am-5pm! 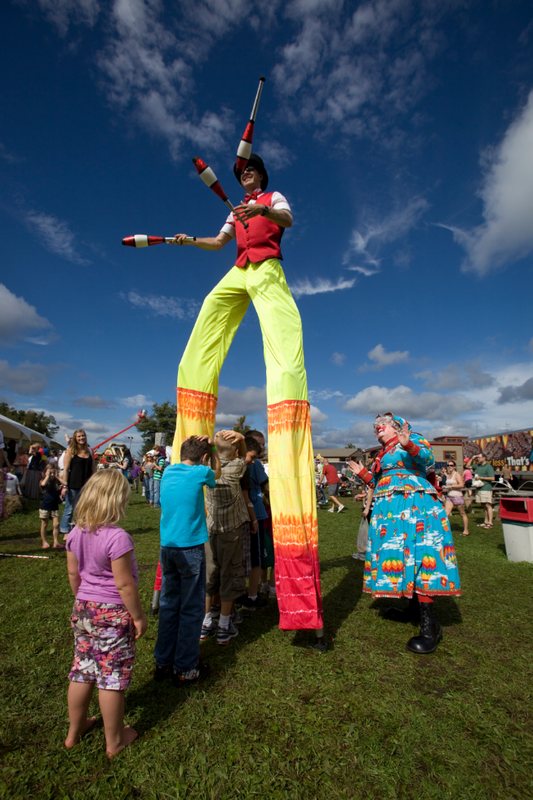 You can enjoy two days of music, food and fun for the whole family! Enjoy sampling foods on the spot from more than 50 Market Basket Vendors, like burgers, hot dogs, pizza, ice cream, snacks and more… or take pre-packaged foods home with you. 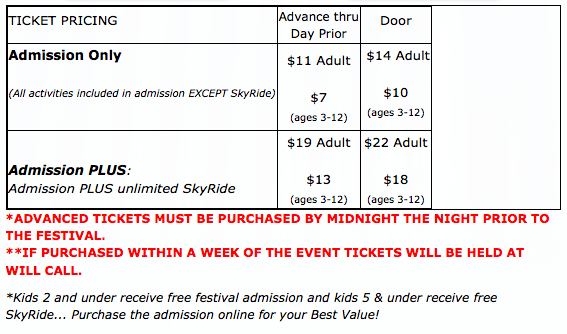 *Additional Fees: All other listed activities and events are included in the admission price. Buy your tickets in advance and SAVE!!! We’re excited and hope to see you there! We will be there on Sunday! This event is rain or shine. Schedule and activities may change due to weather. No pets or coolers permitted. No re-admittance. This entry was posted in Adventures and tagged adventure, events, family, kids, MA, mountain, new england, travel, wachusett. Rain Forest Reptile show sounds pretty awesome! My son would FREAK for the bmx show, but i’m excited for the reptile show! I’m looking forward to the reptile show and the petting zoo! Huge fan of the BMX though! This is always a great time for the family !! Oh and we always love the bouncy houses and blow up slides !! My boys would love the BMX show! 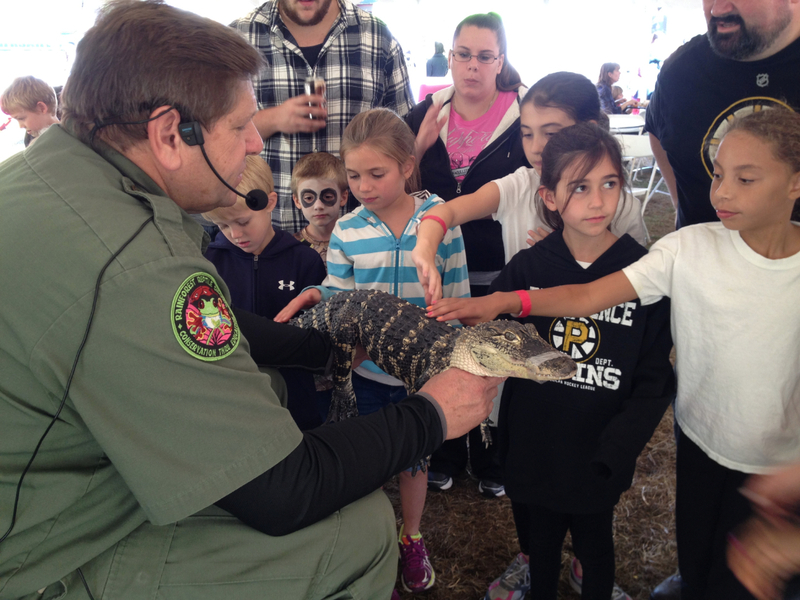 We are excited for the moonbounces, the petting zoo and reptile show (our boys love animals!) and the BMX show! We’ve never been to this event and it looks like lots of fun! Cant wait to see the reptile show… my sons absolutely love anything in that category so I know they would love seeing them up close and in the flesh! My daughters would love to goto kidfest!! Looks like an absolute blast!! I can’t wait to see the look on my daughter’s face when I tell her she can ride the pony! She’s going to love the petting zoo, too! Yes, Please. Rainforest Reptile Show! My Kids would love to go, they have never been! 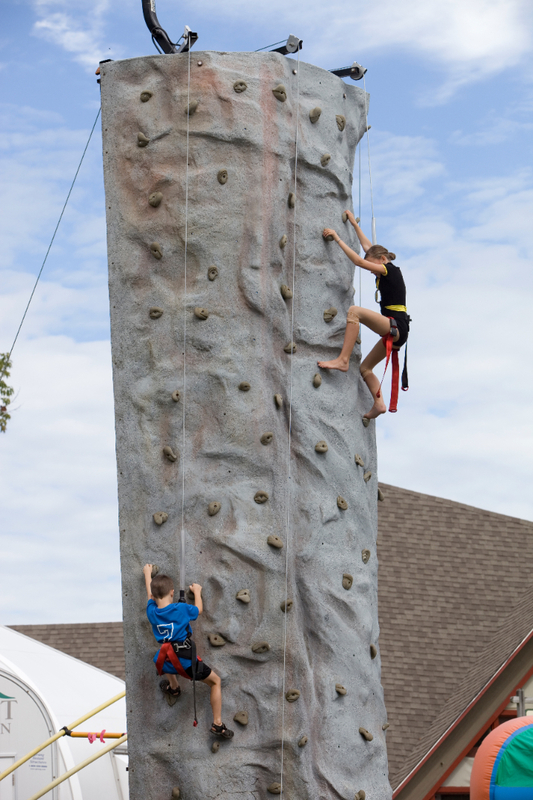 My son would love the reptiles and the rock climbing wall. He would love to see the BMX riders, it would be a great adventure for him! And my daughter would love the clowns and to get her face painted. She’s never rode a pony, she loves horses and ponies! I don’t have much money because I have a limited income but this would be a wonderful gift to give them! Thank you! My 2 girls LOVE pony rides & having their faces painted! Kidsfest is always so much fun! My daughter loves going every year. We’re excited about the trampoline show and the BMX show! ive never been but so excited to experience it all with my little girl! we are looking forward to seeing the BMX riders..
We LOVE kidsfest. Great staff…lots of freebies and cool stiff to do for my three-year old. Congratulations to Kim Clark!! You won our giveaway! I hope you and your family have a great time at the event!! My son loves animals so we are excited for the posting zoo!